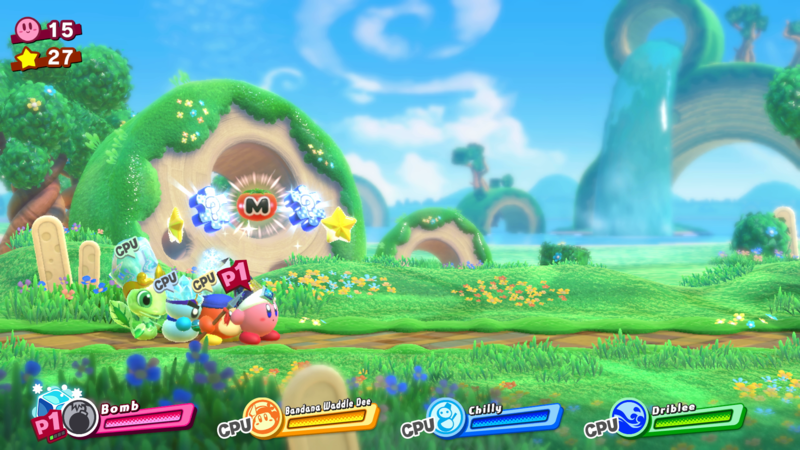 Kirby Star Allies has finally arrived on Nintendo Switch. This Kirby game comes with additional amiibo support to help players on their quest to the final boss. But how do they work? And what amiibo can be used in the game? 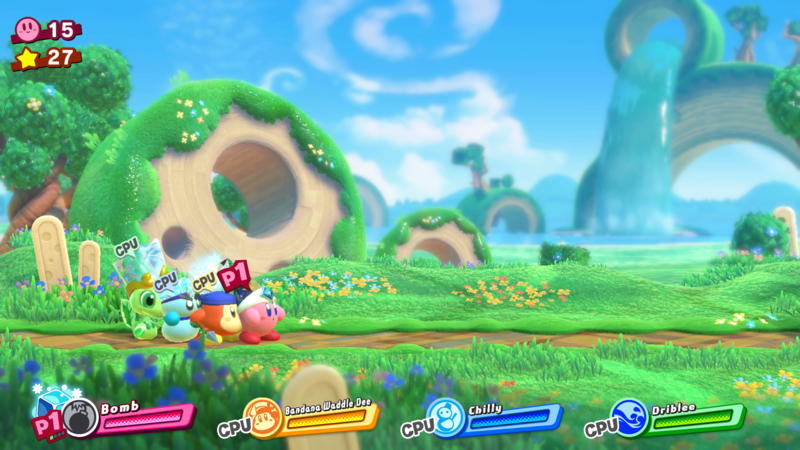 Only a small percentage of amiibos currently on the market can be used with Kirby Star Allies, but they will definitely be useful to those trying to survive the game's difficult challenges while collecting all of the hidden items. What do the amiibo do? 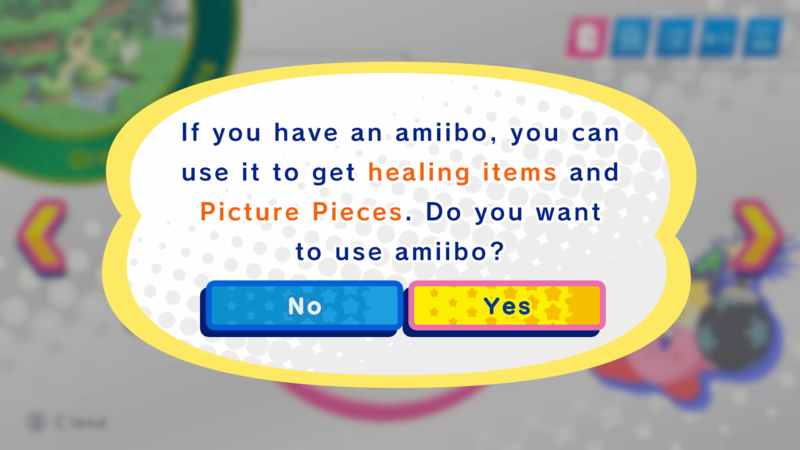 When you use an amiibo with the game, you'll get an assortment of helpful items at random, such as lives, health boosters, and stars, to help you in your quest. Which amiibo work with Star Allies? If you have any Kirby themed amiibo, they are compatible. This includes the Kirby, King Dedede, and Meta Knight Smash amiibo and the Kirby, King Dedede, Meta Knight, and Waddle Dee amiibo from the Kirby amiibo line. How do I use the amiibo in-game? You can use the amiibo in any stage. 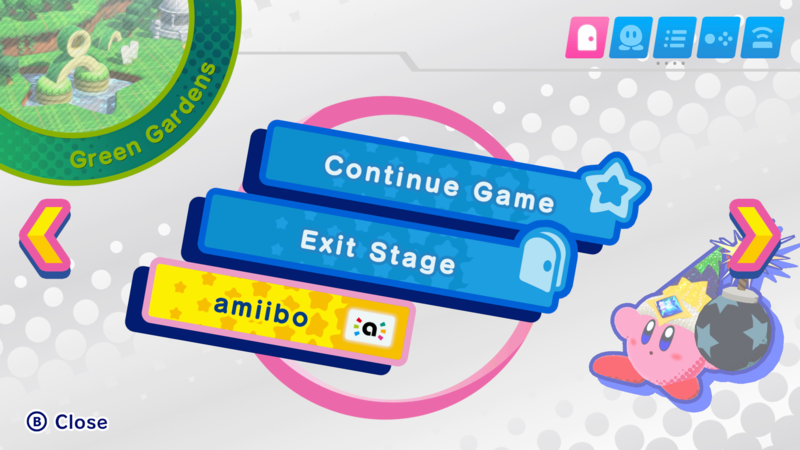 Simply open the main menu and choose the amiibo option in the first menu. 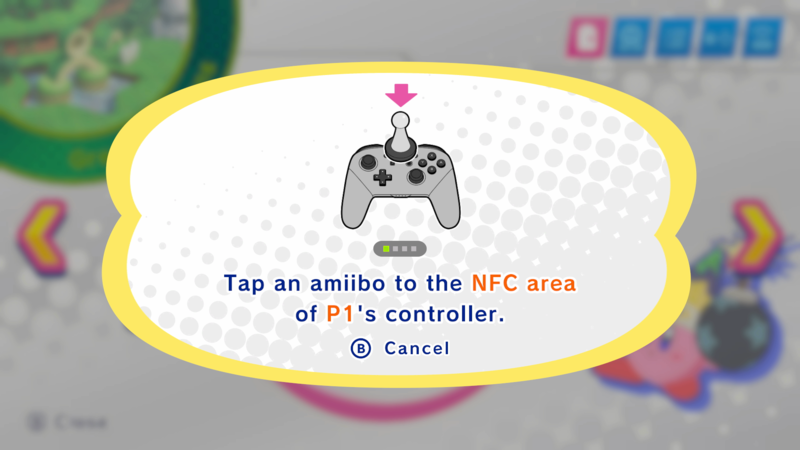 After selecting this option, you will be asked to tap your amiibo onto your controller. After doing so, a selection of goodies will fall from the sky for you to collect to give Kirby and his friends extra lives and puzzle pieces.